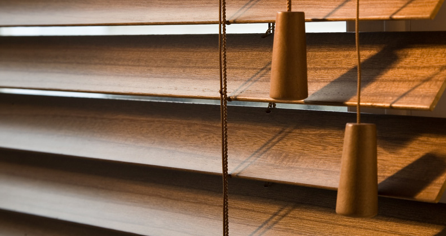 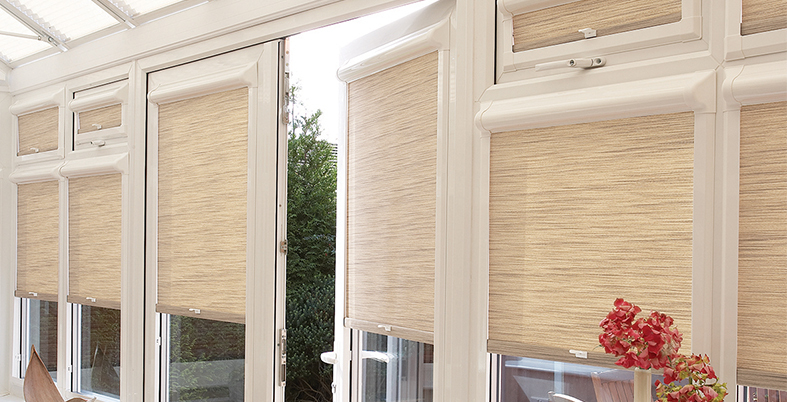 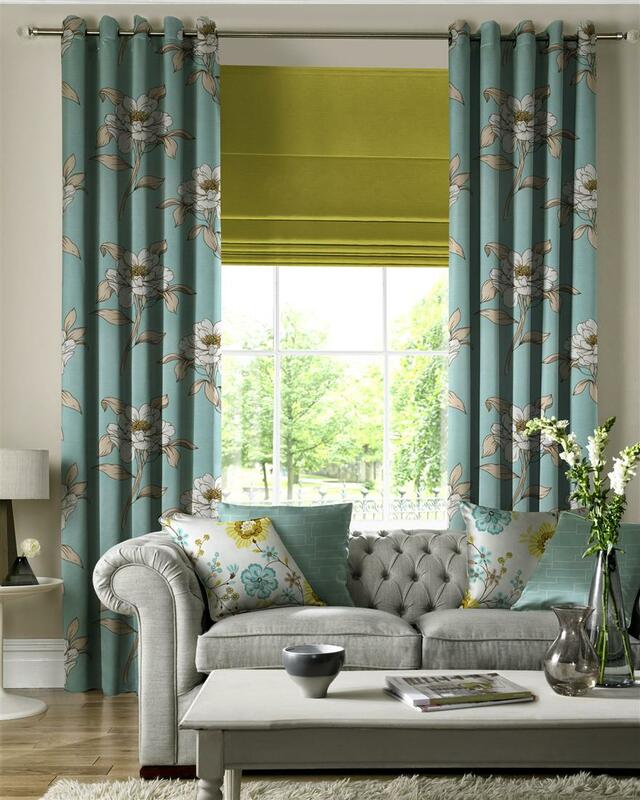 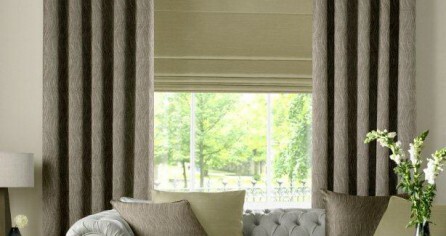 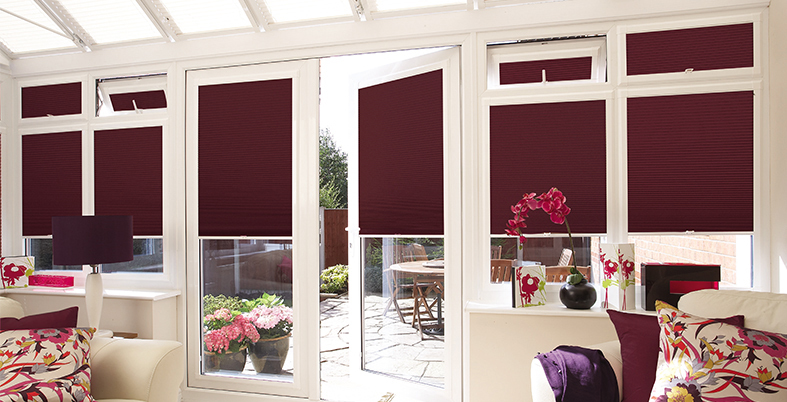 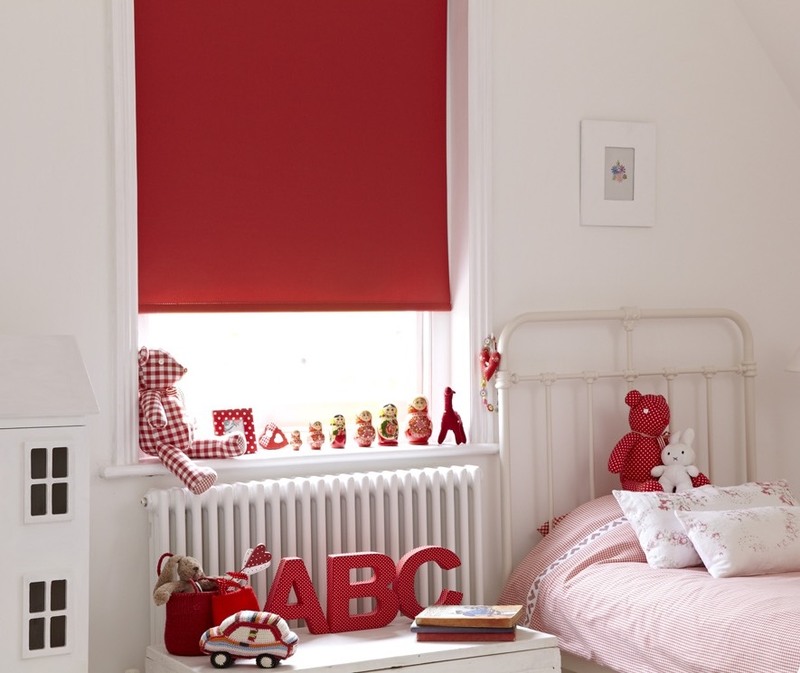 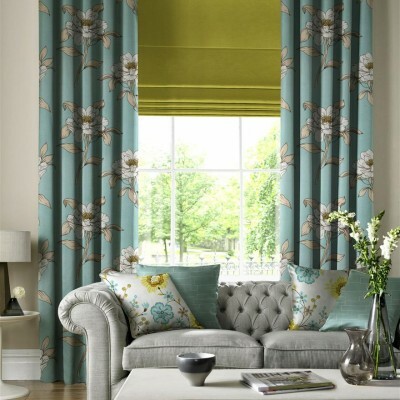 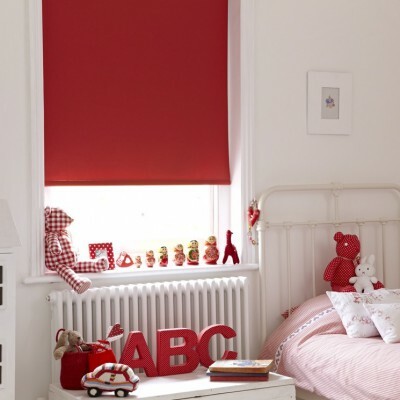 Blinds are a great way to prevent heat loss and are becoming even more popular for this reason. 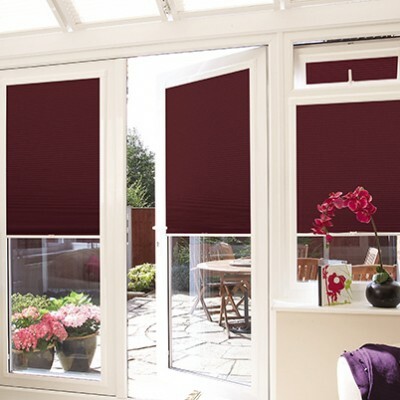 Studies by Glasgow Caledonian University for English Heritage showed that a roller blind fitted to a single glazed window could reduce heat loss by 40%, the same amount as a pair of curtains. 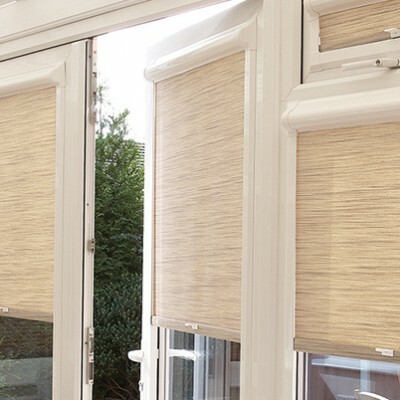 The most efficient blind is our Hive pleated blind range which is installed on to your upvc glazing in the award winning perfect fit frame, this allows the fabric to be as close as you can go to the glazing to offer maximum thermal properties.